CentralKnowledge is a leading provider of Performance Management consulting services including Strategy Management, Financial Performance Management and the Balanced Scorecard. Our business expertise in Business Analytics enables our clients to achieve greater business performance insight for more aligned goals and objectives. 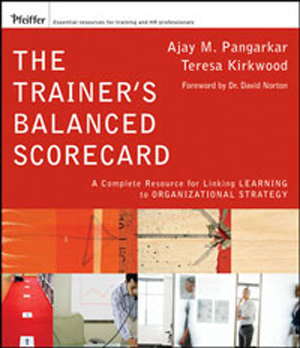 Most organisations already have a Balanced Scorecard, many of these fail to meet their targets. Our Audit provides internal evaluation of any existing Balanced Scorecard implementation. Our Audit Assessment will give you a complete understanding of the issues you need to address and fix. This Audit Assessment with help guide you on the proper path to acheiving success. We are experts in developing Balanced Scorecards. We can work on projects of all sizes and complexity - from simple Balanced Scorecards for small companies or departments within organisations, through to complex multi-national multi-divisional 'cascades' of Balanced Scorecards. 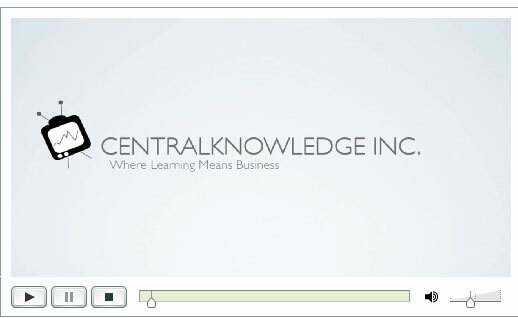 CentralKnowledge has been delivering Balanced Scorecard Training Programs across the globe. 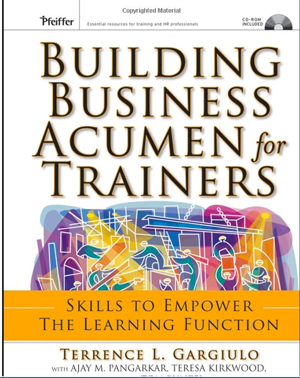 Our courses are all delivered by Award Winning Authors on the "Trainer Balanced Scorecard" we offer practical experience and leading edge thinking. We offer a range of BSC courses, from one-on-one coaching/consulting, 1 day in house training, online courses or a complete multi-day certified program; we can customize training activities to cover the whole range of an organisations Balanced Scorecard learning needs. FACT: Research has shown that most strategy implementation programmes fail. The research studies have also indicated the reasons why the failures occur. Our Strategy Implementation services have been designed to help organisations address these strategy implementation struggles. 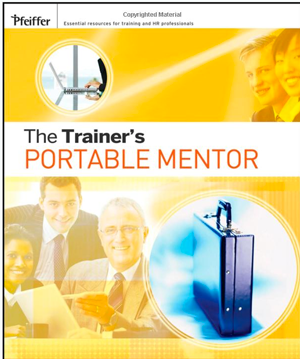 Measuring Training Results Where Companies FAIL? 2. Measure the impact of behaviour change on the business. We are Proud of our published work!